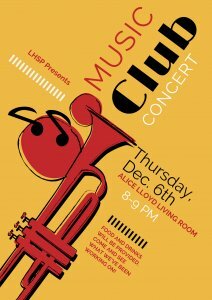 Join LHSP's Music Club for their first Concert of the year! Come and have a listen to all that they've been working on! Food & Drink will be available.